The Landing area of Disney Springs has added yet another fine dining establishment to its line-up. 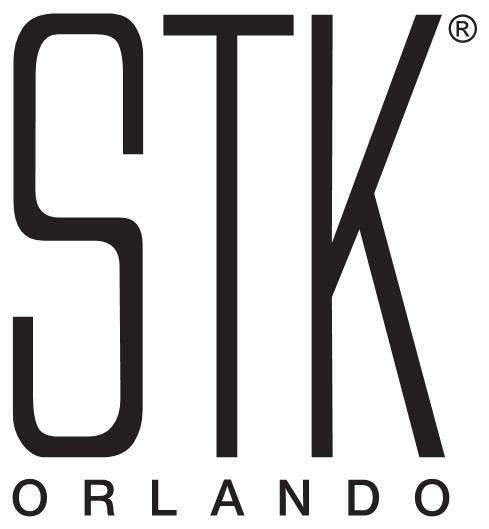 STK Orlando is scheduled to open in Disney Springs in 2015. STK is a modern, sleek take on a steakhouse, operated by The ONE Group Hospitality, Inc. The Disney Springs location will be the largest STK so far at 14,000 square feet in a two-story building. STK has locations in eight other cities including New York, Las Vegas, and London. Be well and make magic wherever you go! Sara Varney is a Travel Planner for MEI & Mouse Fan Travel. She is also Co-Host of the PassPorter Moms Podcast and the Editor of PassPorter News. You can follow her on Twitter at PassPorterMomSV. What’s Coming Next at Walt Disney World in 2019!